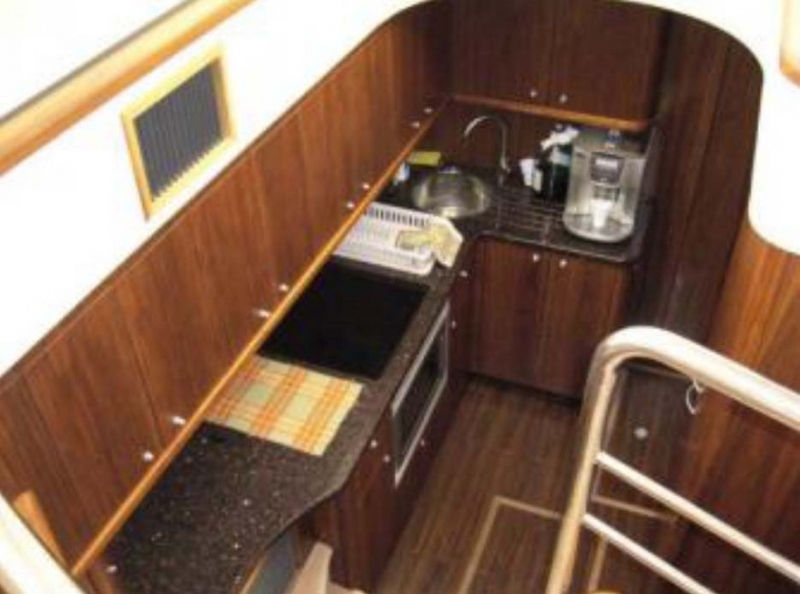 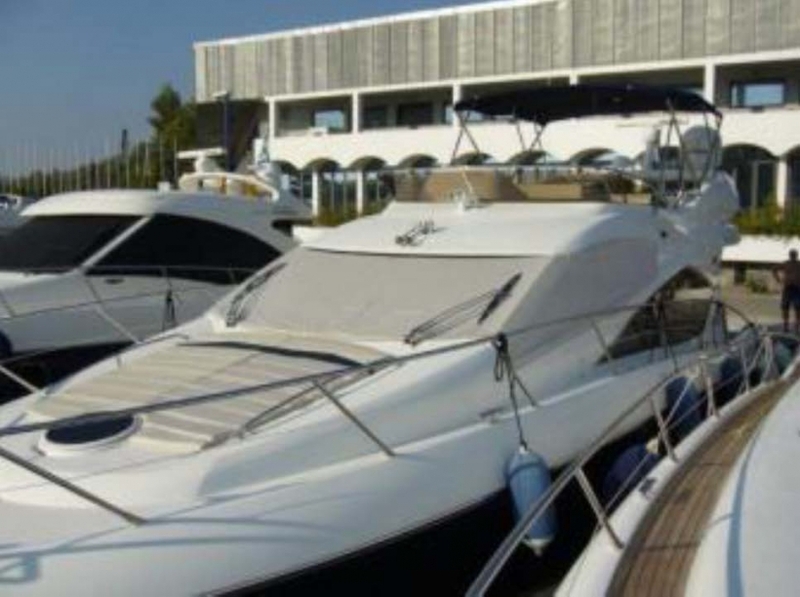 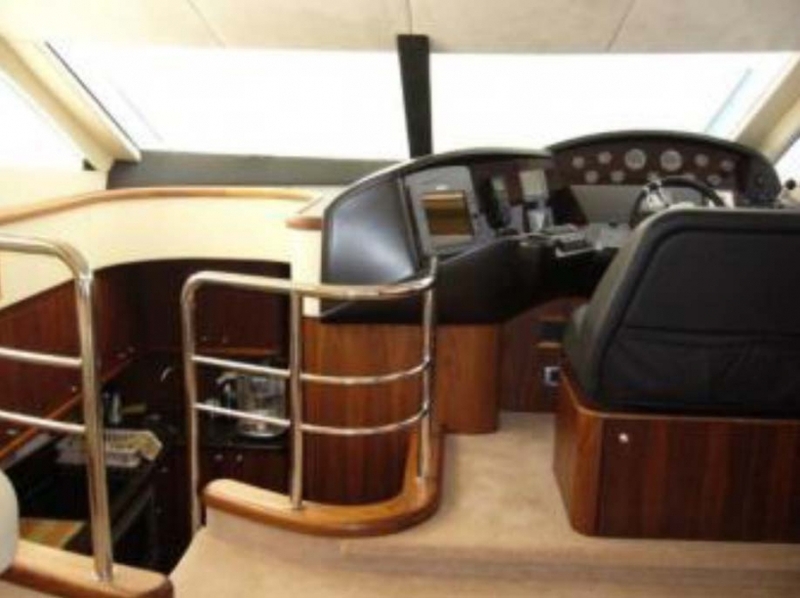 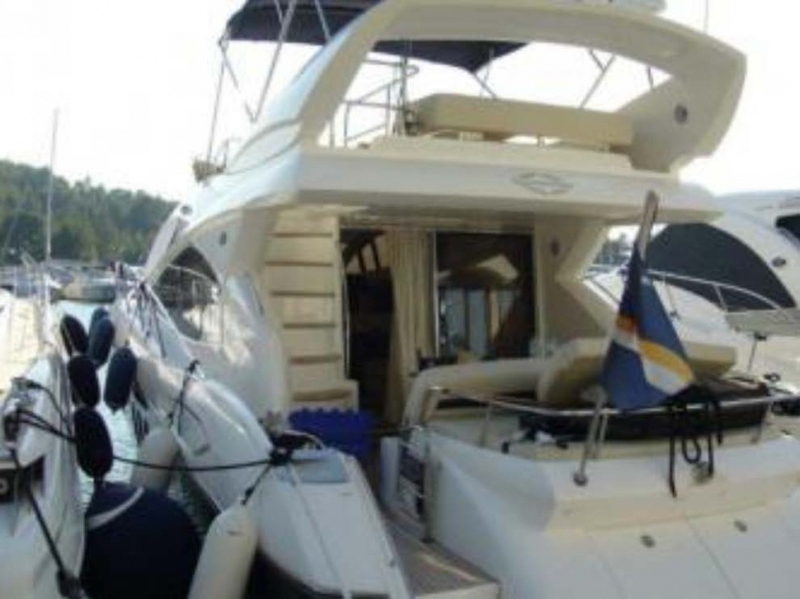 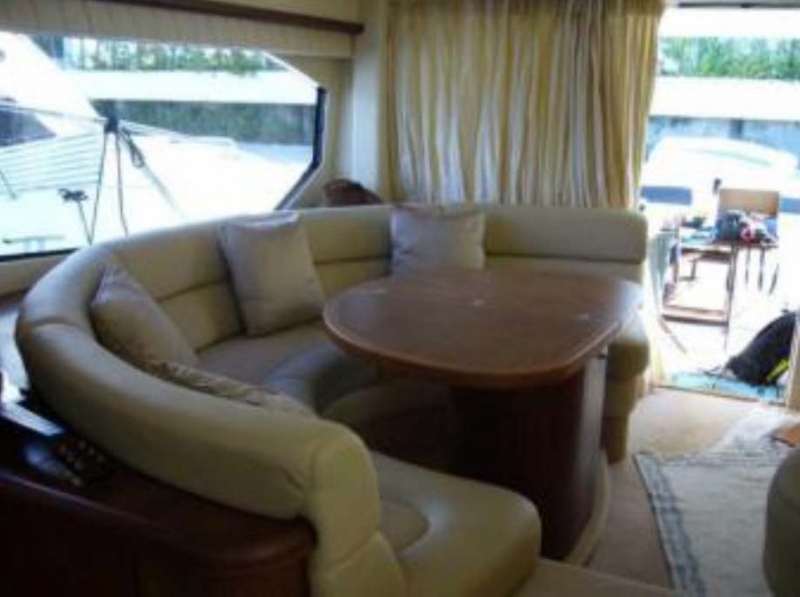 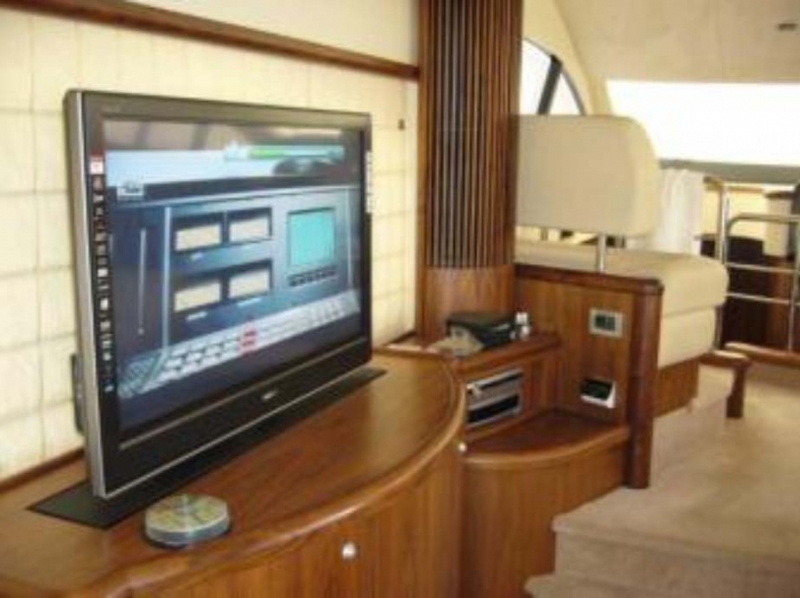 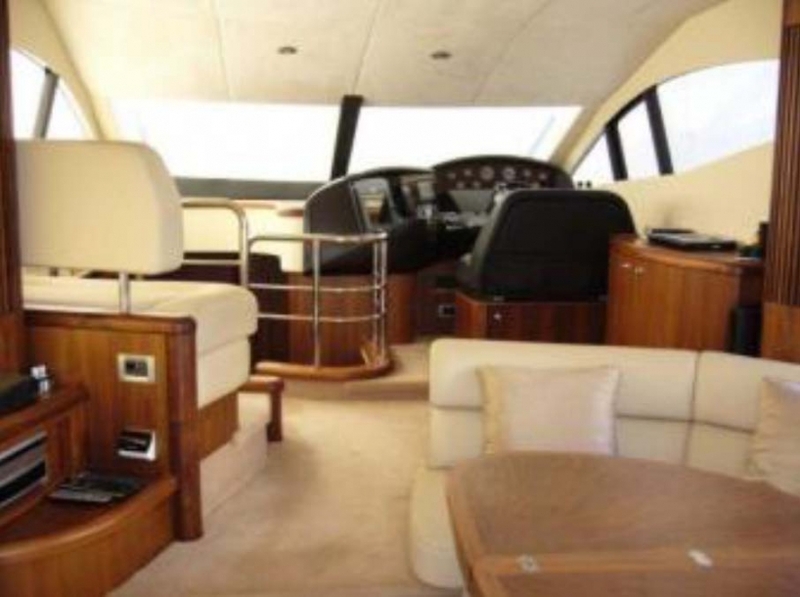 This is a Sunseeker Manhattan 52 for sale. 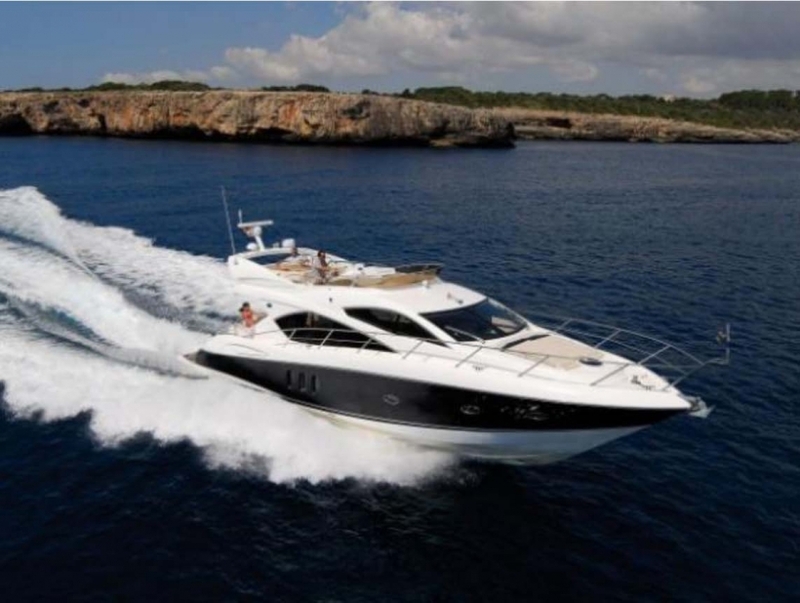 One of Sunseeker’s most successful models, with a high specification offering 3 cabins, 2 heads and a crew cabin. 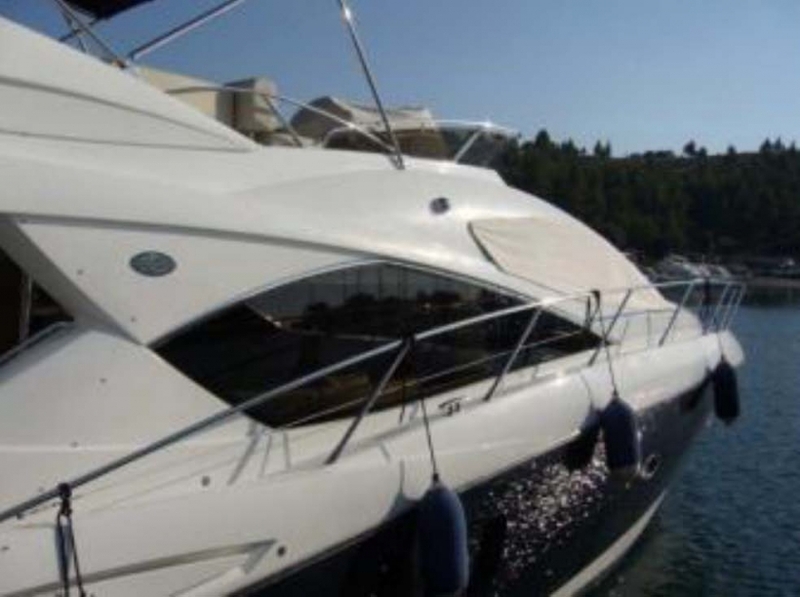 She is very well maintained and ready for the season. 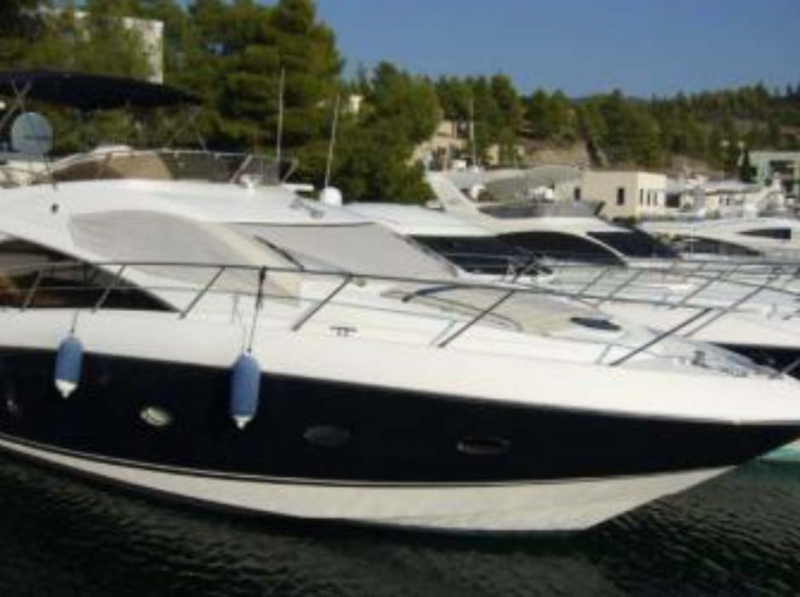 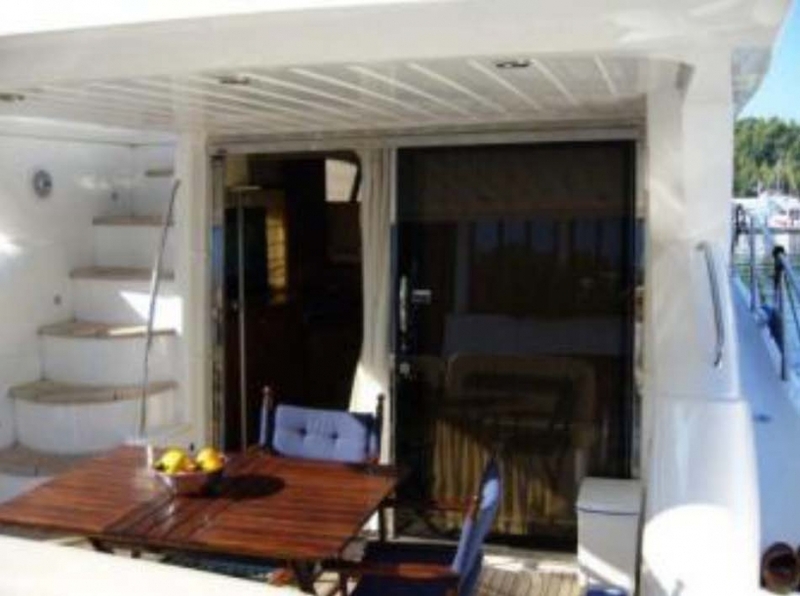 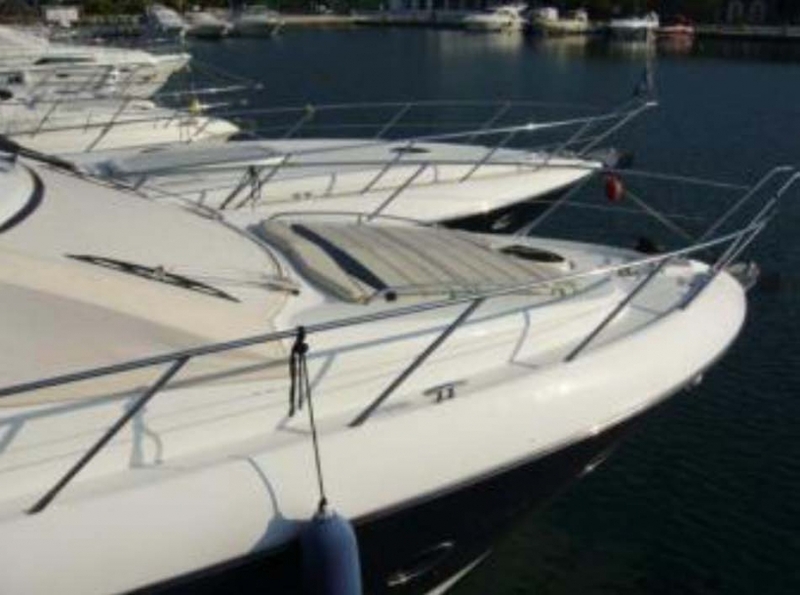 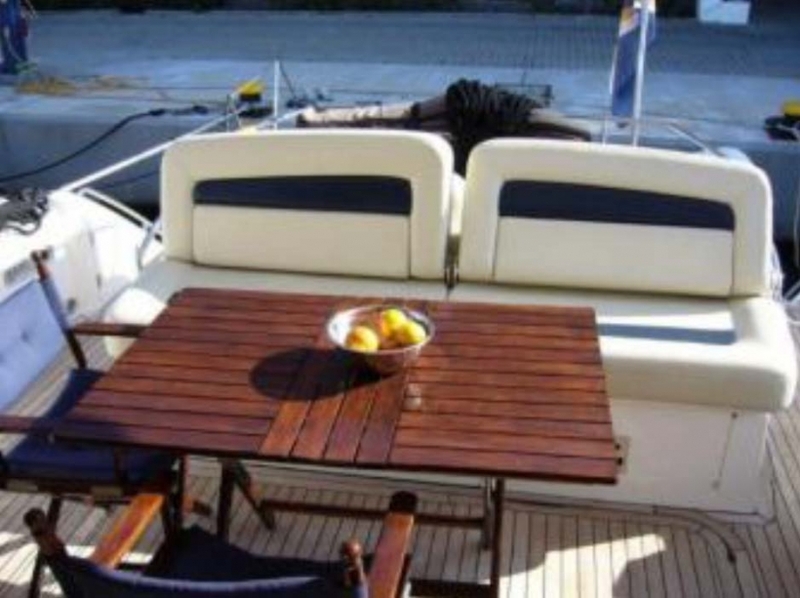 This boat can be a very good deal as the seller is ready to take all serious offers into consideration. 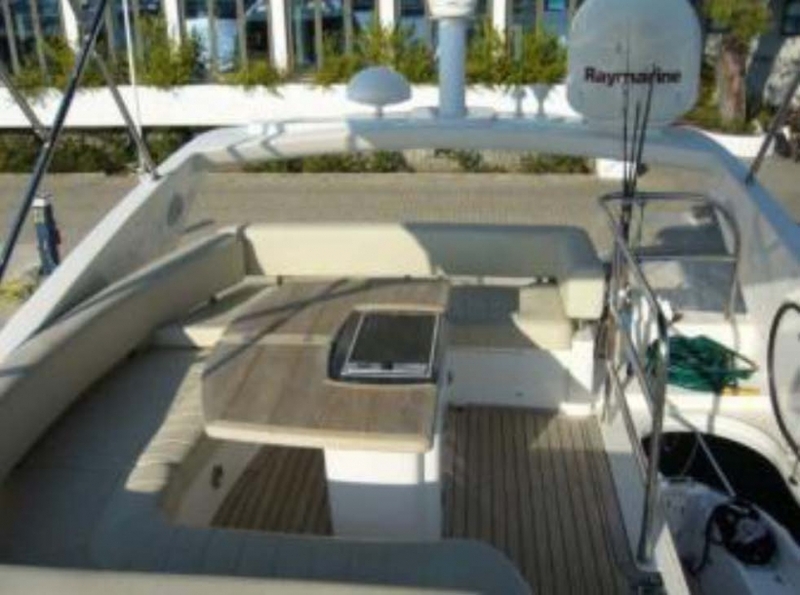 She has 520hr.